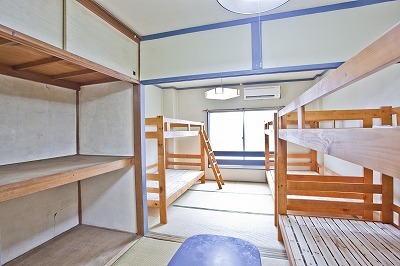 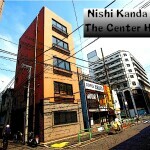 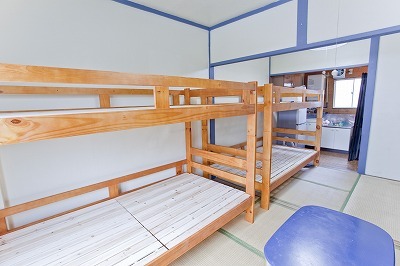 One private room and 5 dormitories 2 minutes walk from Asakusa Station. FREE LAUNDRY, free using laptop with internet (wire less),\. 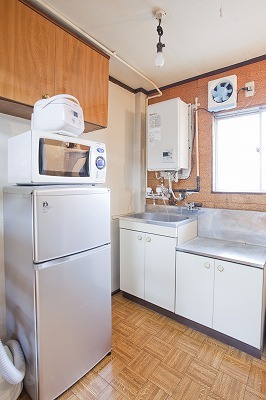 Kitchen with gas, fridge, rice cooker and microwave. 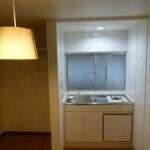 Bath room and toilet in each room.